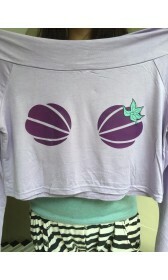 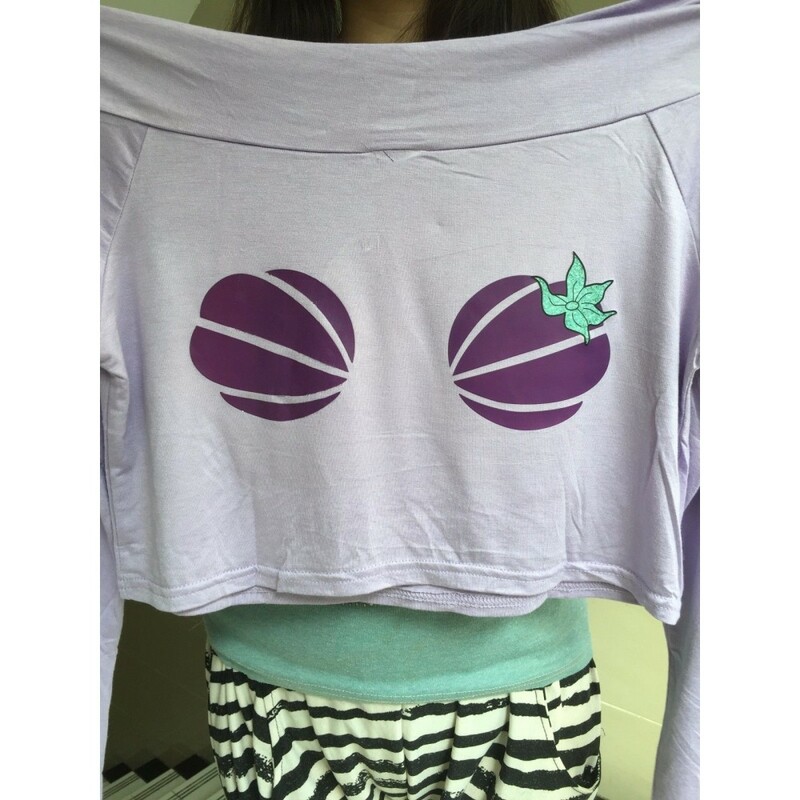 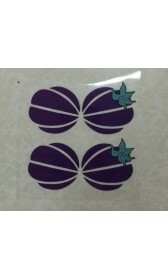 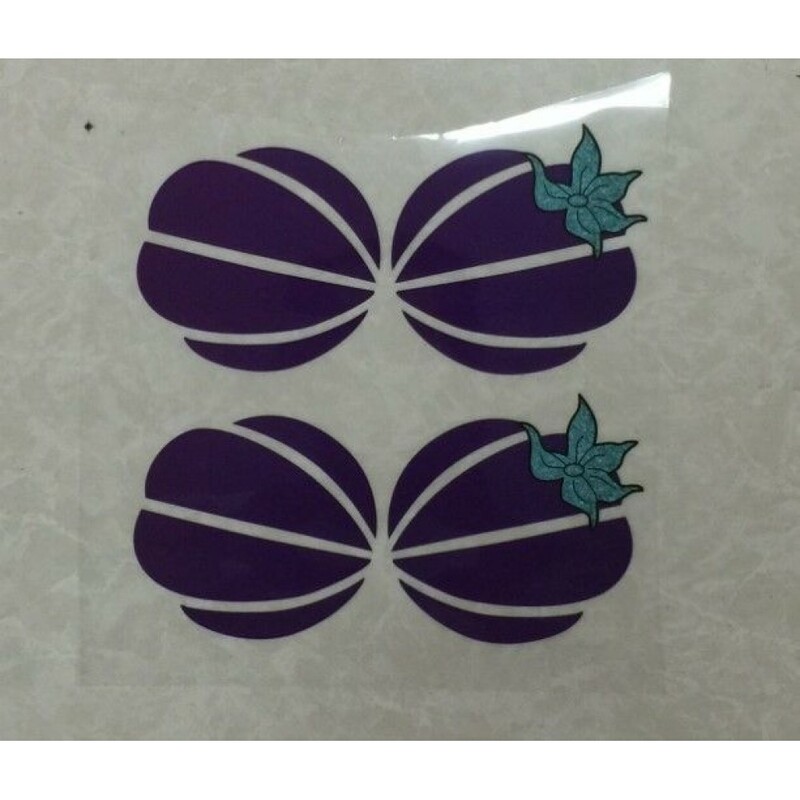 This listing is for 2 pairs of shell heat transfer sticker. 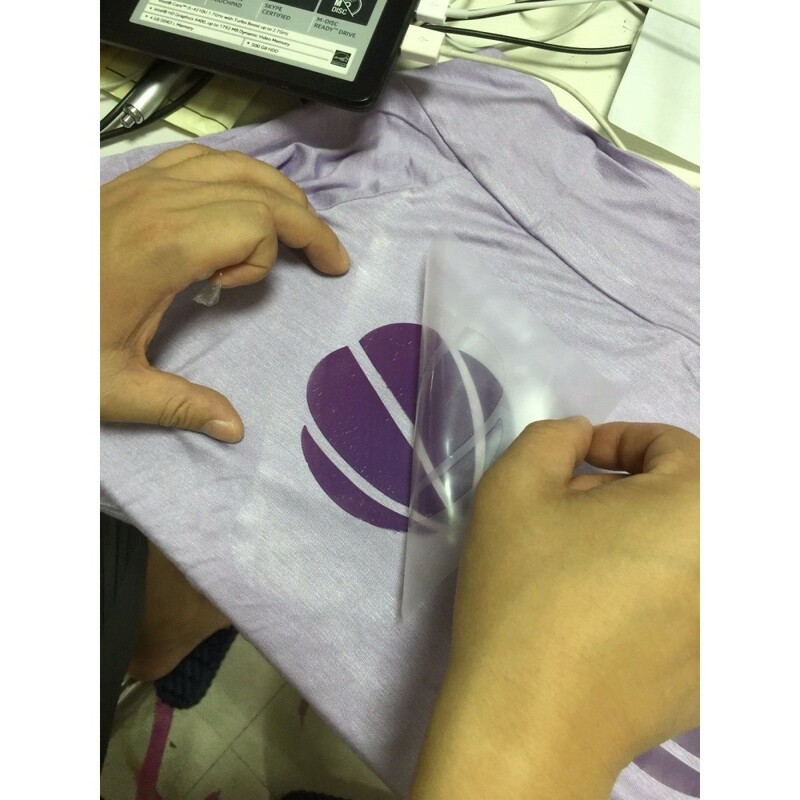 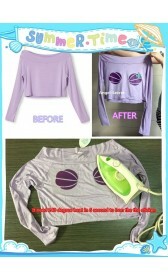 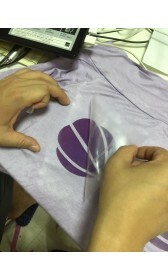 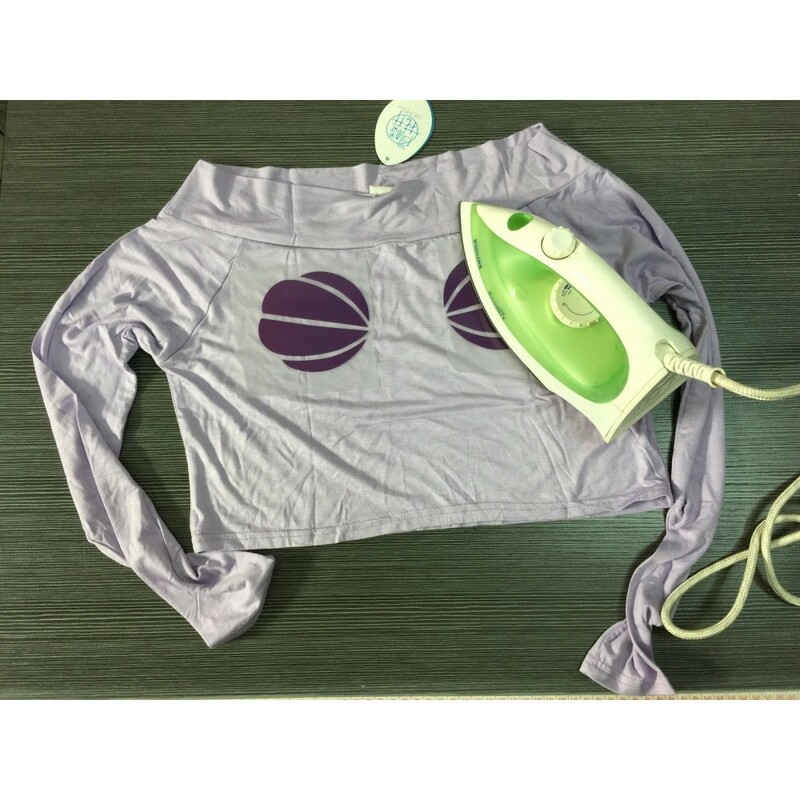 It need 140 degree heat in 6 second to iron the the sticker. 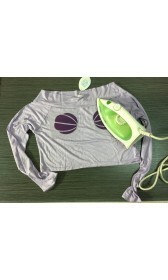 you can stick it to all type of cotton and polyester. 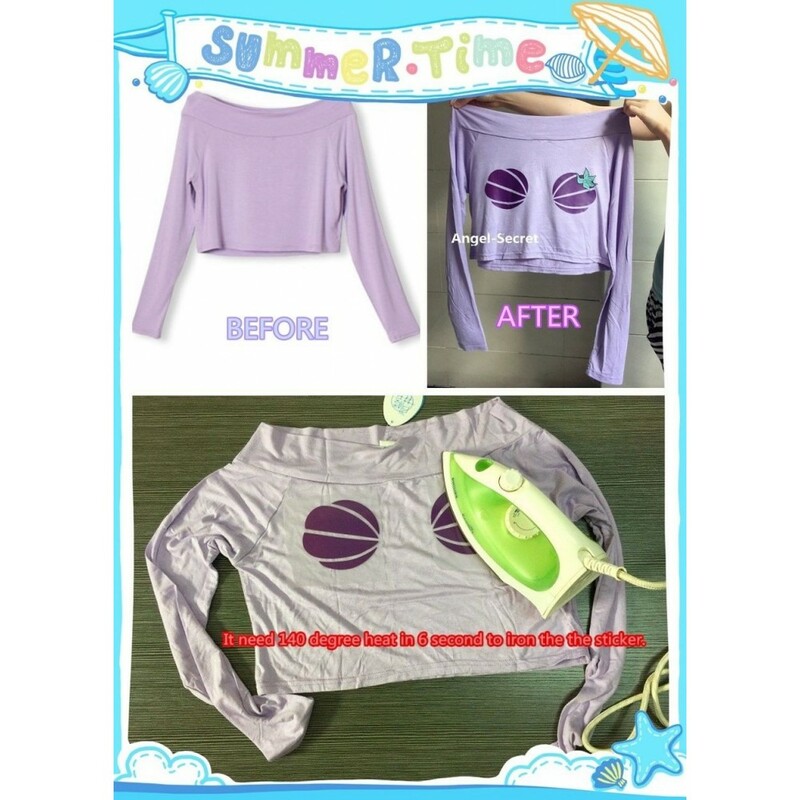 Tag your photos using #ht001merma on Twitter or Upload them here!